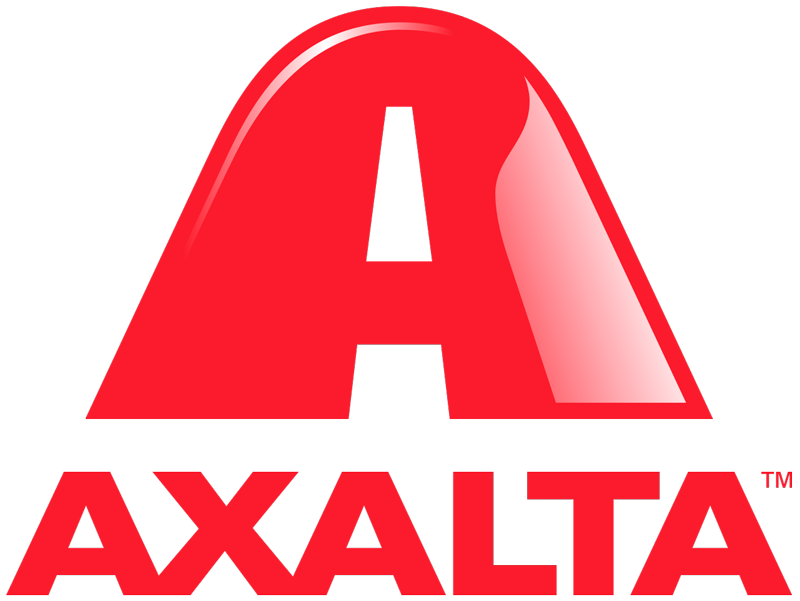 Axalta (NYSE:AXTA) officially opened its new Australia and New Zealand regional multi-functional facility. 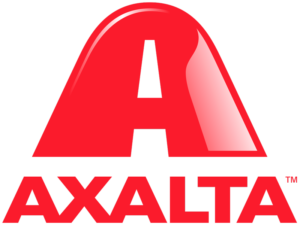 This new 5,300 square meter facility will enable higher quality and faster service for customers throughout the region, greater access to Axalta’s broad selection of advanced coating technologies and products, and more efficient supply chain solutions for customers. “This new facility is a significant milestone for Axalta and all of our customers in the region,” said Robert Bryant, CEO of Axalta. “It demonstrates our confidence in the growing Australian and New Zealand markets and creates an important opportunity to be closer to our customers under one roof.